Instant Access to the online version of the video training. 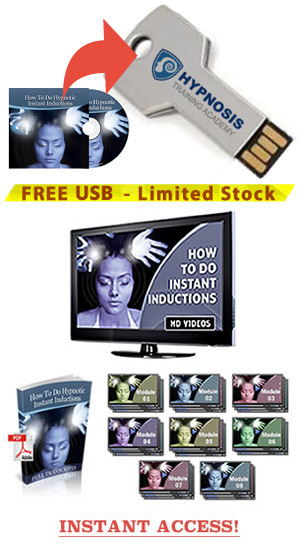 I have 60 full days with a 100% guarantee to try out this Free Training on USB Flash Drive. If I'm not completely happy during these 60 days, I can ask for a refund of the shipping and handling fee. Here's my billing information, rush me my USB Flash Drive please! I understand I get the USB Flash Drive for FREE and all I need to do is cover the shipping and handling fee. I also realize in the unlikely event that this training does not meet my expectations I can request a 100% refund of the shipping and handling fee. 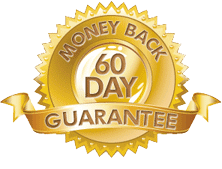 Plus I can contact hypnosis@getquicksupport.com at any time with any queries or questions I have about this order or I can phone +1-206-629-6266 Or +1-800-270-2210.